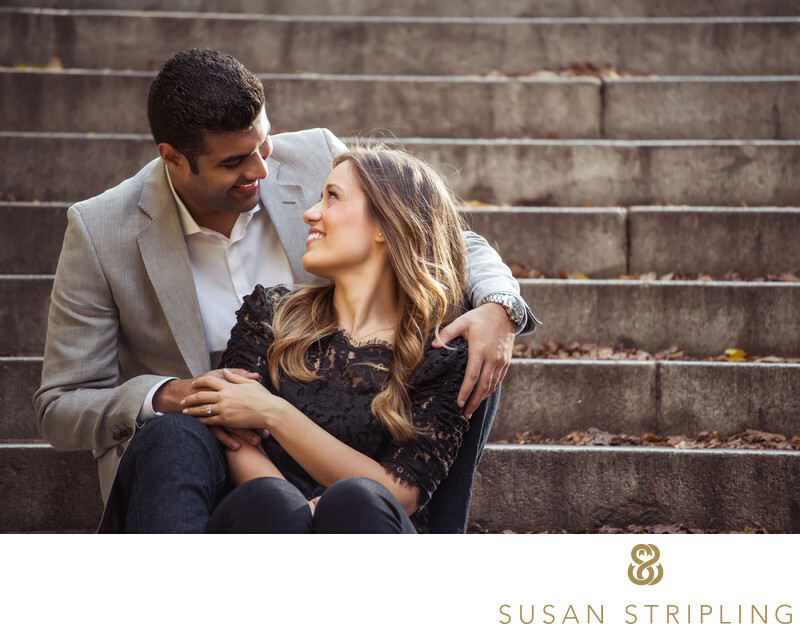 Why should you take the time to have engagement portraits made? That’s something that clients wonder every year. There is the old saying that getting your engagement pictures taken is important because it will let your photographer get to know what you’re like in front of the camera, so your wedding pictures will be better. I don’t really believe in that. I’ve been photographing weddings for long enough that I don’t need a trial run to learn how to photograph you! 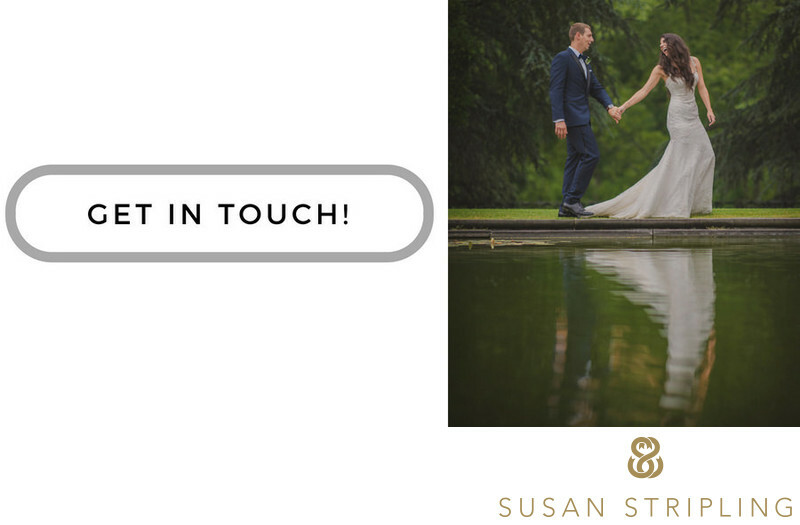 I’ve spend years honing my ability to read people, to learn their good angles, and to assess how to approach a portrait session very quickly, so please don’t feel like you must get engagement pictures taken just so that I can practice with you before the wedding day! Some photographers also say that it’s important to have engagement pictures taken because you’ll learn what it’s like to be in front of the camera. I don’t necessarily believe in that one either, because being photographed during an engagement session is very different than being photographed with all the drama and emotion of a wedding day swirling around you. So why take engagement pictures at all? The engagement is a wonderful time in your relationship, and engagement portraits are a wonderful way to document that time. I adore photographing engaged couples, and it’s lovely to have images of you two together that aren’t just from your wedding day! Whatever your reason, if you’d like to have New York, Philadelphia, or New Jersey engagement pictures, I hope I get the chance to work with you! 1/400; f/4.0; ISO 560; 200.0 mm.